Very nice classic Communion tiara made up of Rhinestones crystals . 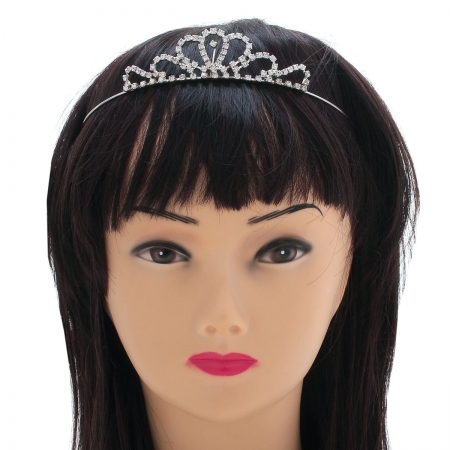 This tiara is suitable from 6 years to 12 years. Nice finish to your girl's Communion dress for the special day.